We are immensely grateful for the generous gifts given by congregations and individuals across the state as part of the Generation to Generation campaign, Friends of Cathedral Ridge, and Multiplying Ministry Together. Thanks to this support, we are able to commence several projects that will significantly enhance each guest’s experience and expand Cathedral Ridge’s core work of fostering sacred conversations, building relationships, renewing lives, and ultimately encountering the Holy. In 2020, we will celebrate the 10thanniversary of Cathedral Ridge. We look back with gratitude on the hundreds of retreats, camps, and conferences Cathedral Ridge has hosted and the thousands of individuals who’ve come closer to God, to self, and to one another as a result. We look forward to a new decade with energy and passion for the transformative work ahead. In transforming the Cathedral Ridge campus to better serve our congregations and Episcopalians across the state, we also increase its capacity to transform every guest in body, mind, and spirit. Creating new outdoor spaces for reflection and gathering. Integrating indoor and outdoor dining and expanding gathering areas at Sage Dining Hall. This will include roll-up doors to outside spaces and a patio wrapping around the east and north sides of Sage Hall. The spacious new patio will be a natural gathering space that takes advantage of the summer shade and proximity to the contemplative space of Ponderosa Chapel. 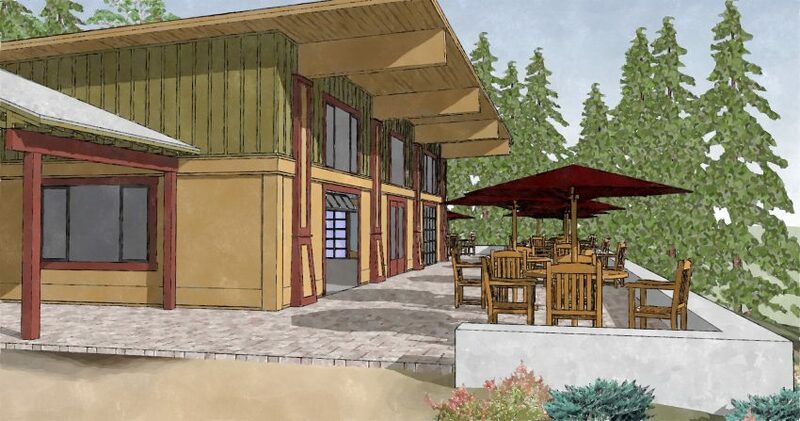 A new accessible walkway will connect Sage Hall to Lupine Lodge. Improving access to Lupine Lodge and creating premium outdoor group gathering spaces. This fall we will create a new road directly to Lupine Lodge and parking to the south and upper level of the building. This will transform the front of Lupine Lodge. 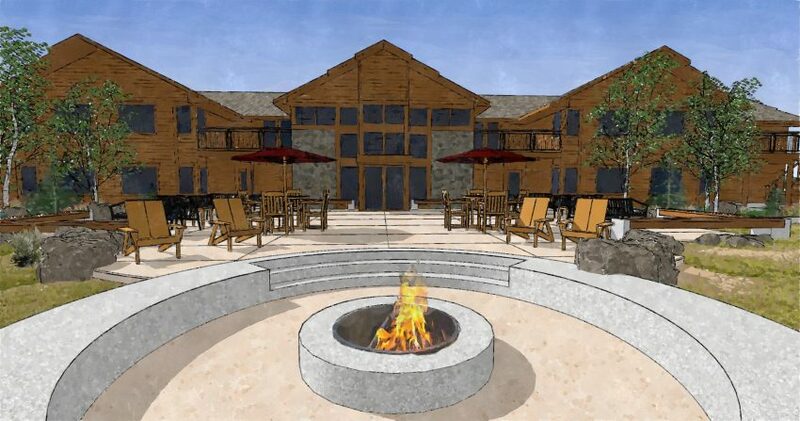 Creating an extensive outdoor common area with fire pit in front of the Lodge. This will provide inspiring gathering spaces for groups and allow guests to savor the expansive views of the foothills. We look forward to breaking ground on August 24! Join us for lunch and stay for an afternoon of fellowship and fun. To learn more, contact Tracy Methe, Tracy@EpiscopalColorado.org or 303.779.1261. It is only with the heart that one can see rightly; what is essential is invisible to the eye." Help us reach for the stars. We're building an exceptional future! 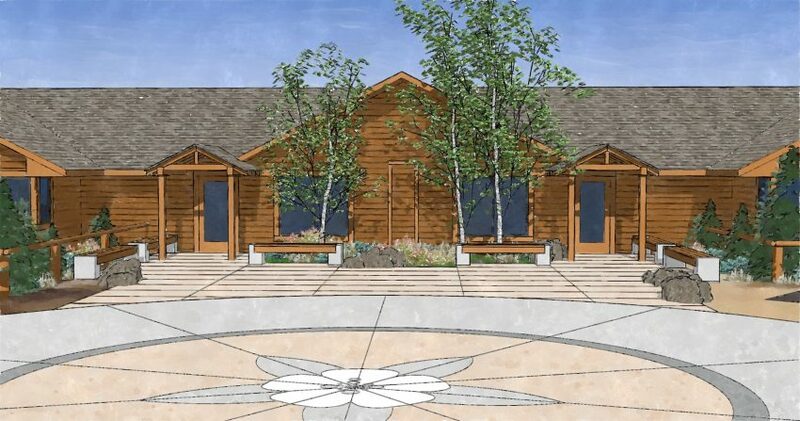 The Center at Cathedral Ridge is a bold new venture in ministry by The Episcopal Church in Colorado, representing an innovative vision and long-term commitment to invest in the heart of the next generation.